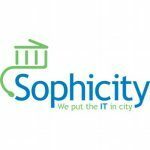 At Sophicity, we are far more than a generalist IT company that provides service to anyone. We are experts in speaking the language of city government. 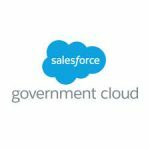 When we say “city” we don’t mean only the large cities with huge teams and big budgets – we also mean small and medium cities that work very hard to tighten technology budgets in order to serve their citizens. We don’t just want to install technology at your cities. 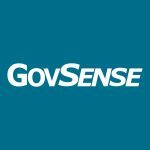 We want to work with you as a trusted advisor to help you decrease IT costs, add efficiency, and get the most out of your current vendors. It’s what we know, it’s what we love, it’s all we do. That’s why we say that We Put The IT in City.